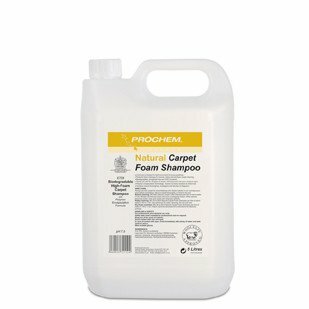 A biodegradable high foam carpet shampoo with polymer encapsulation for rotary shampoo, bonnet and dry foam carpet cleaning. Gentle pH is safe for most types of carpets and rugs including wool. 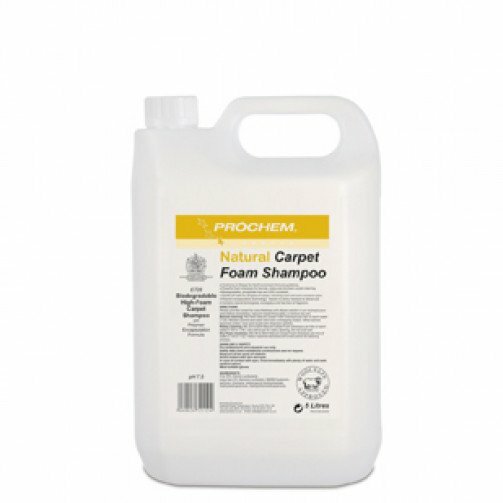 WoolSafe approved maintenance product for wool carpets and rugs. Clear liquid with natural lemongrass and herbal fragrance.